The Graphene 360 Instinct Lite is a lightweight, powerful and spin-friendly racquet. 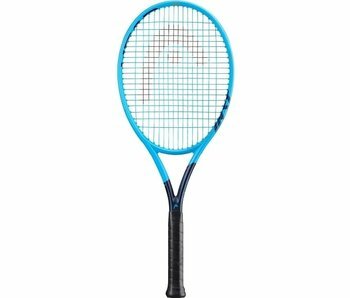 This racquet is a great option for beginners and juniors looking to move into adult frames. The Head Graphene 360 Instinct S is a lightweight, spin-friendly and powerful modern racquet. The Head Graphene 360 Instinct MP is a highly maneuverable tennis racquet great for anyone looking for a lightweight and whippy racquet. The Instinct S is a very user-friendly racquet. 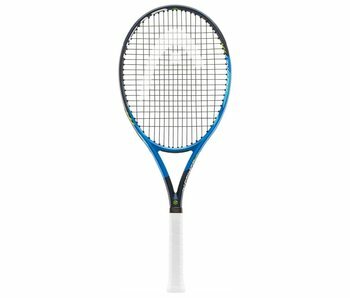 This light and powerful racquet is great for beginner level players. This racquet puts control into your hands with the capability to switch between a 16x19 and 18x20 string pattern. The Adaptive String Pattern comes with grommets included to make said changes. The Instinct MP comes with a powerful frame and comfort thanks to its thicker throat and Graphene Touch dampening. The new Graphene 360 Instinct MP comes with greater stability than ever before. Head has placed graphene in the head of the racquet at the 3,6 & 9 o'clock positions. This helps dampen unwanted shock on ball impact. Head has also increased the swingweights of the Instinct line to increase stability. This powerful and spin-friendly racquet line is a great option for beginners and intermediates alike.